I was browsing FaceBook this morning, like every other morning, really, specially while expelling out the excess of the previous day, and you know what I mean. Anyways, I was browsing FB and I saw a Billboard post of Lana Del Rey’s videos all in less than a 4 minute clip. These kind of fun clips featuring artists’ music videos from the first to the current one have become a thing online for a while now. There’s also Young and Beautiful which I include because it’s so singable but it’s not a fav. West Coast was an innovation, to be simple, it’s so musically good and the change of tempo from the verse to hook was surprisingly satisfying to the ears. And lastly, the current single Lust For Life feat. The Weeknd lives up to Lana Del Rey’s songwriting skill or I should say, talent. So which of Lana Del Rey’s videos is your favorite (or are your favorites)? 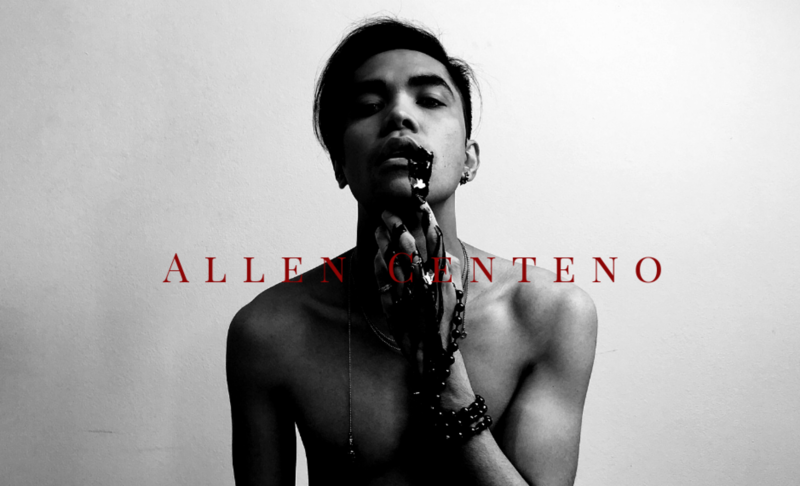 Next PostNext Allen Centeno | Who Are You?